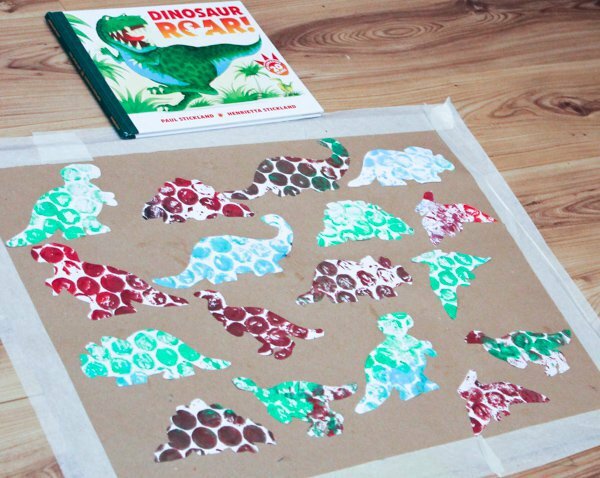 20+ Dinosaur Activities for Kids! Welcome back to Dinosaur Week! Today is the last day of my dino week and to celebrate I’ve put together a great round up of activities you can do in addition to the other ones I’ve shared this week! So if you’re looking for more than four dinosaur activities, never fear, I’ve got you covered! And just in case you missed my Dino Week posts, I’ve linked them in this round up as well! Now you have plenty of ideas to start a Dinosaur Week of your own! Which one will you try first? So many cool ideas! Left and right my son had friends who were huge dino fans. Him? The phase lasted about five minutes. Have you visited the dinosaur museum in Aathal?